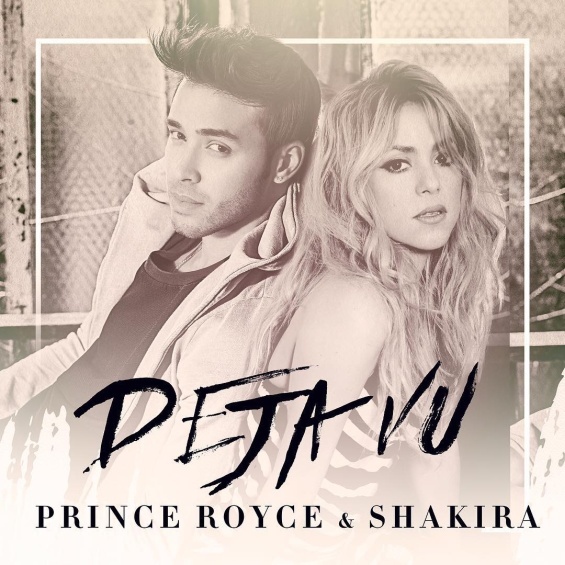 Shakira shows her dancing skills in the video for "Deja vu", the song recorded in collaboration with Prince Royce. In the video, 40-year-old dance bachata dance which originated from the Dominican Republic. 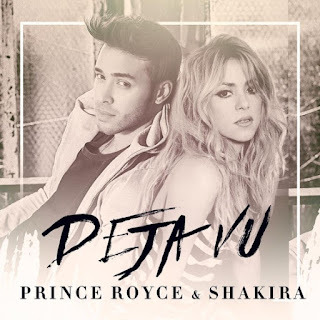 "Deja vu" is part of Royce's new studio album, entitled "Five".